This looks familiar. Is it in Bath? Off Washington Street? not quite, a bit further “up river”! 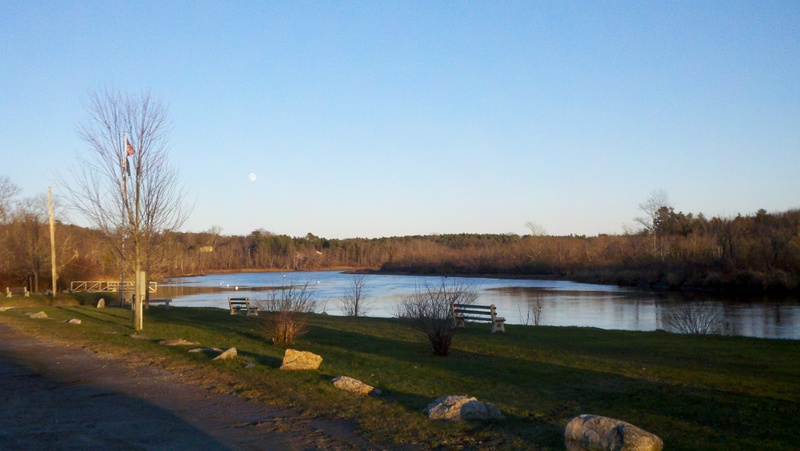 This is the waterfront in Bowdoinham, looking out towards Merrymeeting Bay! Ah, yes. I see it now!